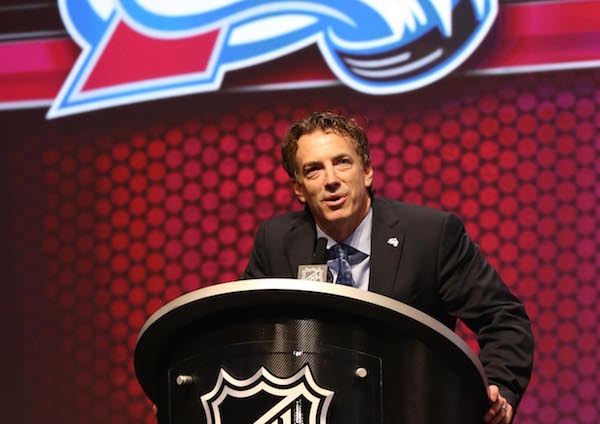 Joe Sakic and the Colorado Avalanche had a busy offseason. After crashing to the basement of the Central Division there was work to be done. 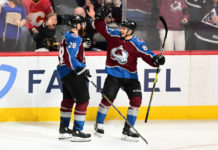 Sakic and Company needed to prepare to make a top ten pick, rework a defense that was glaring bad at times and figure out how to solve the Ryan O’Reilly situation. 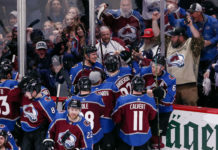 Now, here we sit the day of Colorado’s first preseason game – O’Reilly has been traded, defensive reinforcements have been signed and Colorado may have stolen a talented Finnish winger in the draft. 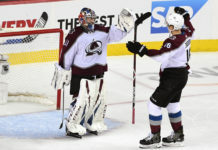 Here are the Power Rankings for the Colorado Avalanche’s top five offseason moves. The 10th pick in the NHL draft can feel like a no win situation. Fans feel like at 10 their team should snag an immediate impact player and team’s know this. The problem, there are only about 10 NHL ready prospects in the draft each year. The Avalanche may not have grabbed one of those guys (it would be a surprise if Rantanen was on the Avalanche roster to start the season) but they did get arguably the best European prospect in the draft. At 6-foot-4 the Fin still needs to learn how to take advantage of his size but that’s teachable. The things you can’t teach – great hands, excellent vision on the ice, good hockey sense – are already in place.